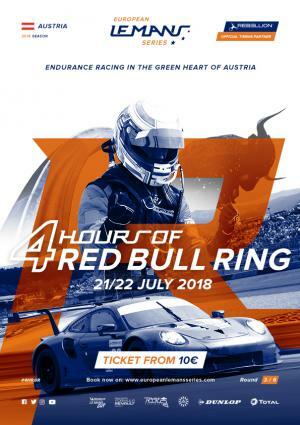 Located at the foot of the Styrian Alps near Spielberg, the Red Bull Ring is one of the most picturesque circuits in the world. Opened in 1970 as the Osterreichring and later rebuilt and renamed as the A1 Ring until 2003. The circuit was bought by Red Bull’s Dietrich Mateschitz and transformed into the Red Bull Ring, reopening on 15 May 2011.